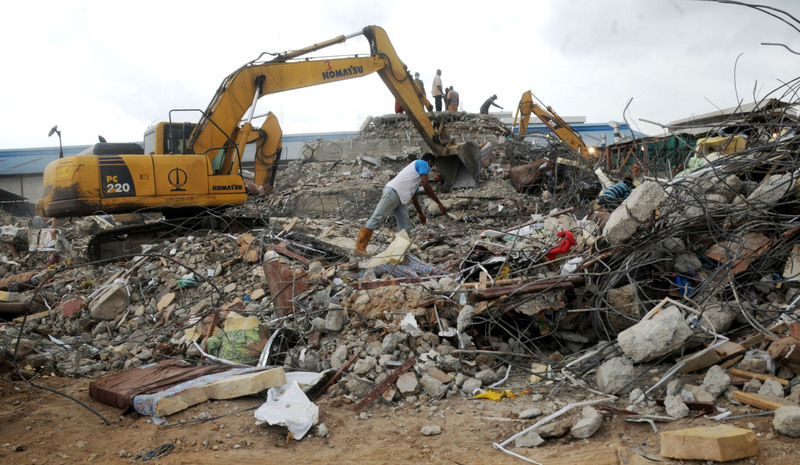 The Synagogue church of all nations board of trustees as well as the civil engineers involved in the construction of the church building which collapsed in 2014 have been arraigned. Hardrock Construction and Engineering Company and Jandy Trust Limited were the companies in charge of the building which collapsed on September 12, 2014 and led to the death of 116 people. 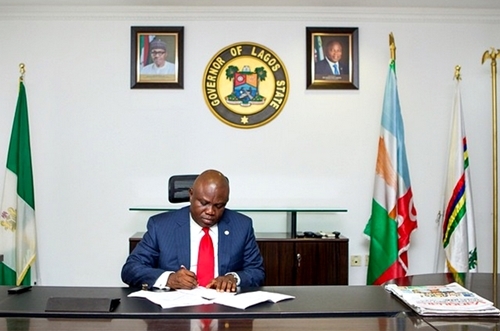 The Lagos state government had instituted a case against the Synagogue Church of all nations since September 2015, bringing 111 count charges against the trustees as well as the engineers. The defendants then embarked on a series of counter applications in order to have the case thrown out. However, the defendants have now been arraigned charges bordering on failure to obtain building approval contrary to Section 75 of the Urban and Regional Planning Law of Lagos State 2010, involuntary manslaughter causing death contrary to Section 222 of the Criminal Law of Lagos State 2011. All the defendants entered pleas of not guilty but the court granted the request of the prosecution to remand the Mr Niyi Jegede, the fourth and fifth defendants, Oladele Ogundeji and Akinbela Fatiregun to prison custody. The court then adjourned till May 19,20, 23 and June 1 for continuation of the case.